Today, Americans celebrate Thanksgiving – a special time of the year when families gather together and share what they’re most grateful for. And they eat turkey, of course. 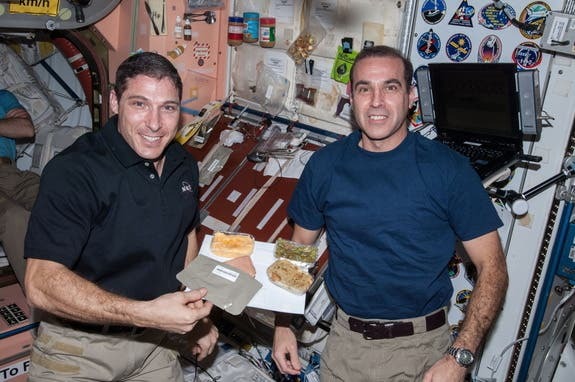 While they may be hundreds of miles above their families’ home, the three astronauts aboard the International Space Station upheld the tradition and had their own Thanksgiving meal, which wasn’t that eccentric as you may think. Here’s what was on the menu: irradiated smoked turkey with a freeze-dried cornbread dressing, and thermo-stabilized candied yams. 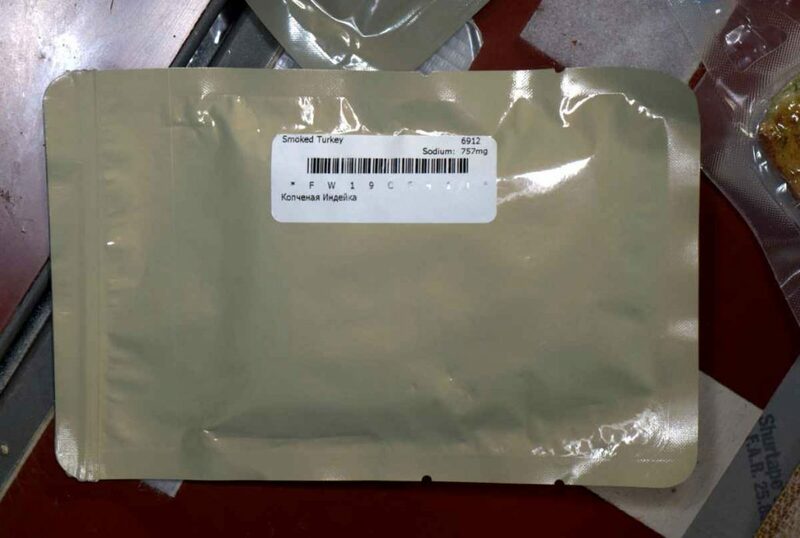 That might not sound terribly delicious, but this isn’t your typical astronaut food either. 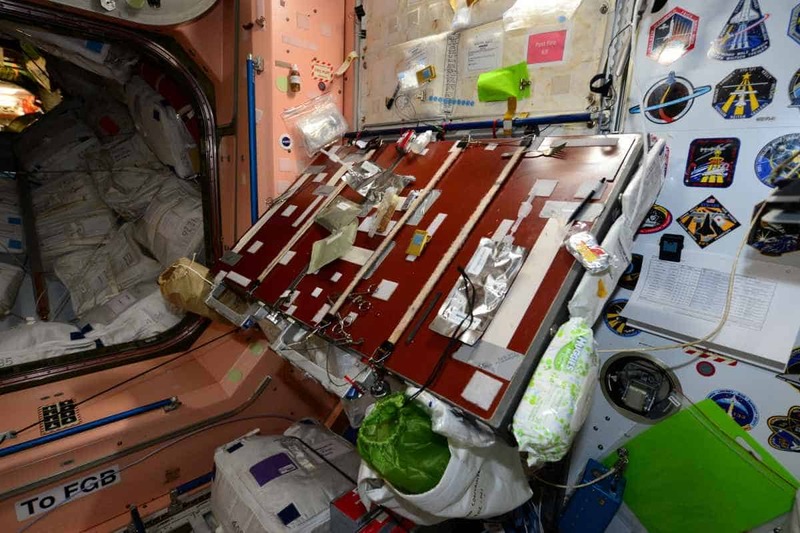 A spread of Thanksgiving dishes aboard the International Space Station in 2013. Well, at least they have good coffee now. On another note, besides Thanksgiving, today marked another special occasion: the first 3D-printed part in space. Astronauts used the special zero gravity 3-D printer they received in September to make a faceplate for the printer itself ingrained with the sentence “NASA and Made In Space, Inc”. Read more about the story on Singularity Hub. “This is actually truly a historical moment. Since the inception of the human space program, we have been completely dependent on launching every single thing we need from Earth to space … I think we’re making history for the first time ever being able to make what we need when we need it in space,” said Niki Werkheiser, the project manager for the ISS 3D printer.